Jetty Park Stormwater – RUSH, Inc. 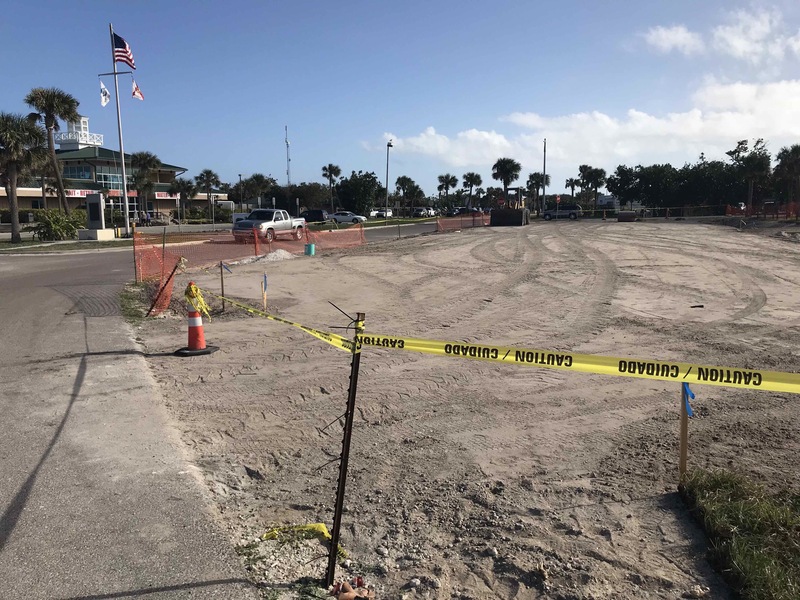 RUSH Construction Inc. was awarded the Jetty Park Stormwater project under their Continuing Services Landside Contract with the Canaveral Port Authority. This fantastic local project was at Jetty Park one of our local beach tourism and fishing hotspots in Brevard County. The Jetty Park Project featured upgrades to the storm drainage system, and lowering the elevation to an existing dry retention pond for storm water management. The design also included the re-work of two existing dirt roads on the property that are now paved. Best of all there is now an additional 37 space asphalt parking area complete with a nice rope fence surrounding the kids playground and retention pond. These are the projects that RUSH Construction Inc. is proud to build as it has great impacts on our community, and we thank the Canaveral Port Authority for this opportunity.